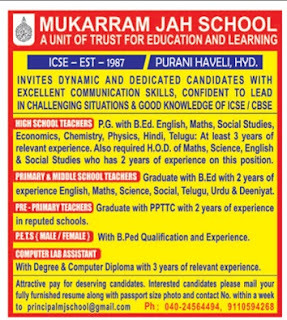 Mukarram Jah School, Hyderabad has advertised in THE DeccanChronical newspaper for recruitment of teaching / non teaching jobs vacancies. Interested and eligible job aspirants are requested to apply within 7 days from 12th April 2018. Check out further more details below. About School: Mukarram Jah School is affiliated to ICSE Board. 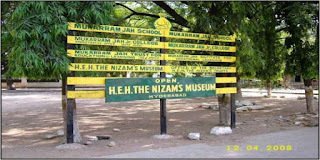 It is located at Purani Haveli, Hyderabad. 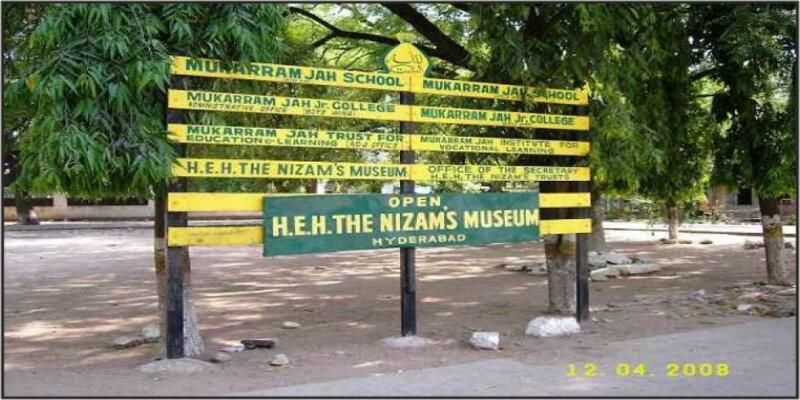 Mukarram Jah School providing the best teaching and learning environment and quality of education with hygienic Atmosphere. The School has excellence academic and student can develop a positive self image. (a) High School Teachers: P.G with B.Ed & 3 years of experience. (b) HOD: 2 years of experience. (c) Primary Middle School Teachers:Graduate with B.Ed 2 years. (d)Pre Primary Teachers:Graduate with PPTC with 2 years of experience in reputed schools. (f)Computer Lab Assistant:with degree and computer diploma with 3 years relevant experience. Desirable: Invited dedicated dynamic candidates with excellent communication skills,confident to lead in challenging situations & good knowledge of ICSE/CBSE. Attractive pay for deserving candidates.